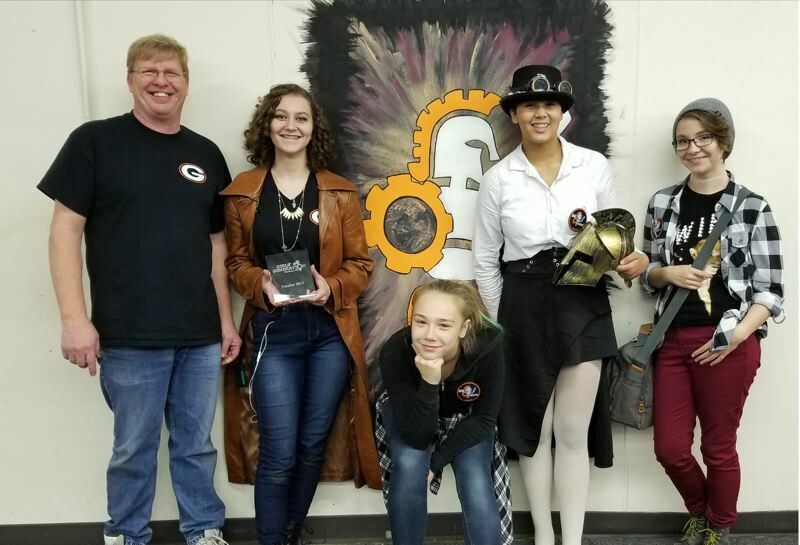 At this month's Girls Generation robotics competition, the team from Gladstone High School took second place in a Portland competition with 20 teams. "Our team had the most consistent and fastest-climbing robot in the competition," said head coach Steve Stewart. "The students worked hard the past two weeks designing, building, wiring and programming the robot for this competition." The goal of the girls-only competition is to increase the number of girls involved in learning science, technology, engineering and mathematics.